Who What Wear is turning 10 this year! To celebrate our #WWW10 milestone, we’re looking back at the past decade of style. It doesn’t matter what your personal style may be. Picking an outfit that fits well and flatters you is a key component of getting dressed. No one knows this better than a stylist. The industry’s top pros dress celebrities for everything from red carpet premieres to weekend errand runs, and while each stylist may have pieces they gravitate towards putting on their clients, there’s one thing they all agree on: the best way to create a figure-flattering look. According to the pros, the key is to accentuate your waist. There are many ways to do it—whether it be through tailoring, belting, or simply choosing the right cut of clothing. But when it comes down to it, stylists all emphasize that highlighting the slimmest part of your body is the best way to create an ultra-flattering look. Curious about exactly what to do? Read on for crucial advice given by the likes of Monica Rose, June Ambrose, and Stacy London, each of whom has her own perspective on how to flaunt your hourglass figure. Read on to see each stylist’s advice for flattering your figure and to shop stylish and slimming pieces! Choose a skirt that hits just aboe the knee to lengthen your leg. A high-waisted miniskirt looks ultra-flattering on your body. A red belt will draw the eye straight to your waist. A wide belt can really highlight your slimmest area. Contrasting side panels immediately draw the eye to your waist. Color-blocking can make for an ultra-slimming look. 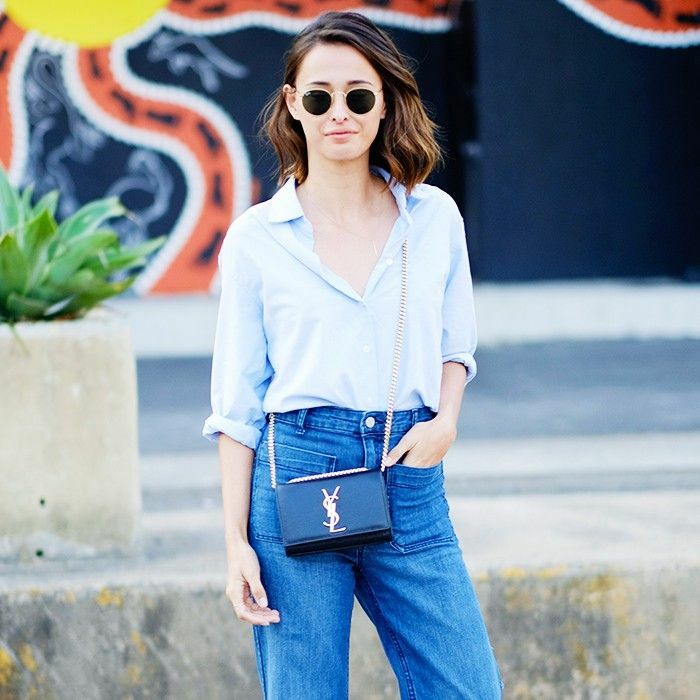 High-waisted jeans with a flare add length to the legs. A more relaxed high-waisted style looks super flattering with a tucked-in tee. 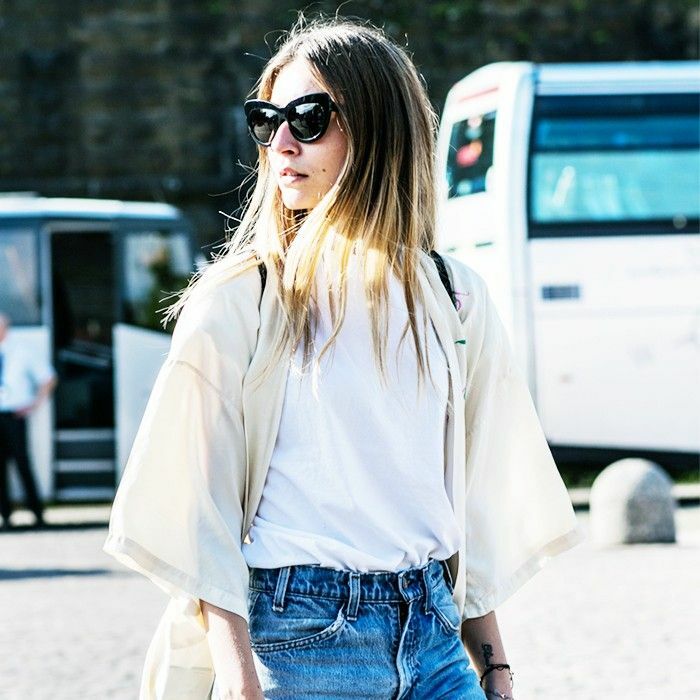 Stylish Girls Can Answer These 3 Questions—Can You? Peplum immediately accentuates your waist at the narrowest area. A sheer peplum is a fresh way to wear the style. Tailoring a piece to fit your body is a trick that can make a huge difference. Structured tailoring is made to make your body look its very best. A tie waist can help accentuate your body’s narrowest area. 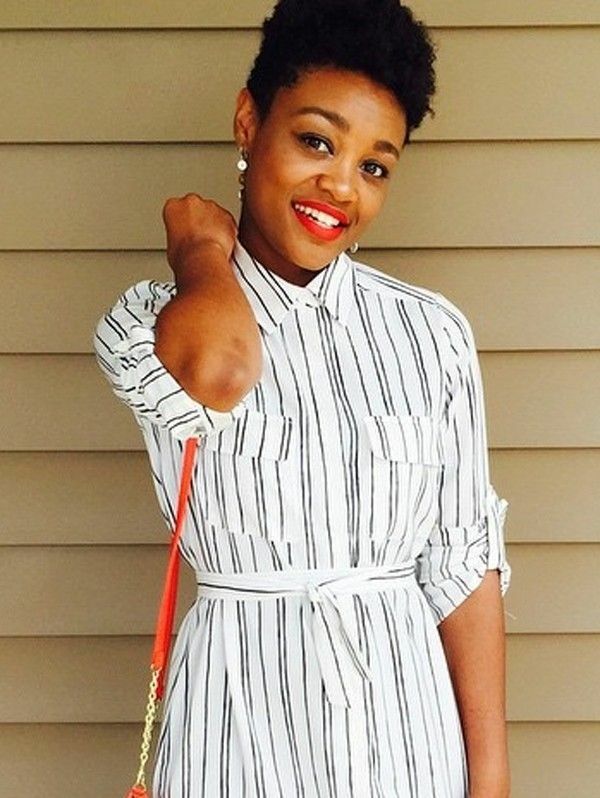 A loose dress looks more slimming when tied at the waist. Want more from your favorite professionals? Check out more genius tips from stylists!